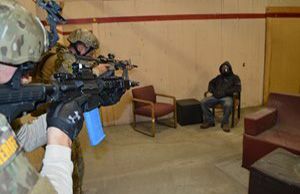 Ongoing training that reflects real-world challenges is the foundation of every successful SWAT response. 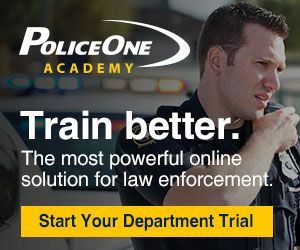 In this edition of P1 Training eNews – a partnership between PoliceOne and PoliceTraining.net – we offer key resources for tactical trainers to optimize the hands-on training and classroom education they deliver to SWAT operators. 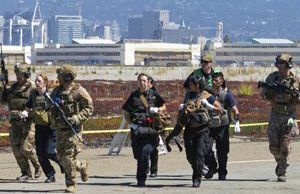 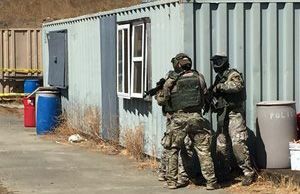 James Scanlon lists the three questions you should ask before hiring a tactical training company; former Royal Marines Commando sniper Pete Goode outlines a dynamic qualification for SWAT officers that incorporates movement and reloads without sending thousands of rounds down range; and Will Christensen details how tactical trainers can set up a drug raid training drill to prepare for real-life situations. 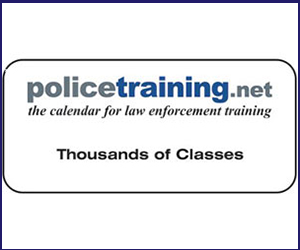 Focus on tactical response strategies in your next roll call training. 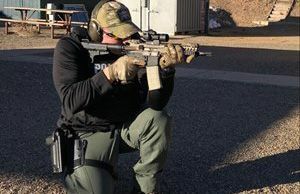 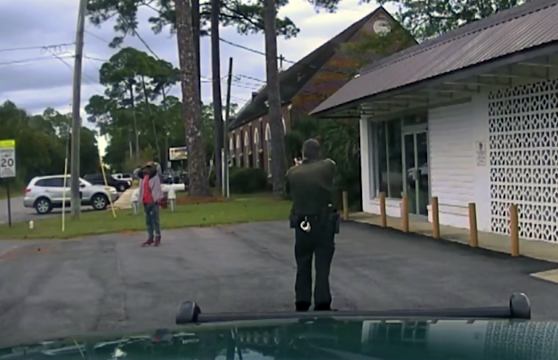 Dave Smith’s video analyzes police response to a bank standoff, and Mike Wood shares the one question every SWAT team should be prepared to ask at the scene of a call.